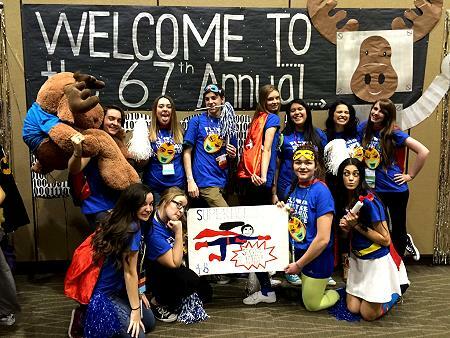 The Panhandle Kiawas has sponsored Coeur d Alene high school Key Club since the 1970s. The Key Club is a student led organization engaged in providing service to our local community in addition to developing attributes of volunteerism they learn leadership skills. 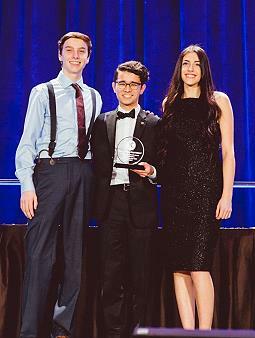 They have won numerous awards at the annual District Convention for both their service projects and leadership and ar one of the most well thought of clubs within the Pacific Northwest district. The district encompasses over 300 Key Clubs throughout Washington, Oregon, Northern California, Northern Idaho, Alaska, Yukon and British Columbia. We often perform joint service projects together. Proud winners of the Membership Growth Award at the 67th Annual District Convention!